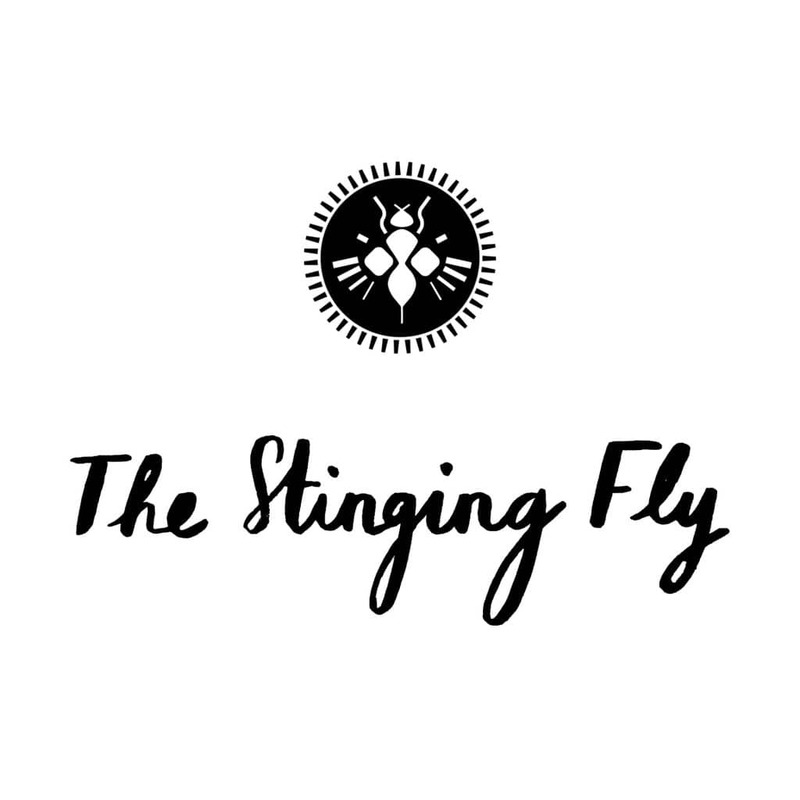 We are delighted to announce the addition of three new contributing editors to The Stinging Fly team. Gavin Corbett, Mia Gallagher and Lisa McInerney join existing contributing editors Dave Lordan, Thomas Morris and Sean O’Reilly. With the magazine now in its twentieth year, we are very excited to have such a stellar line-up of writers on board. 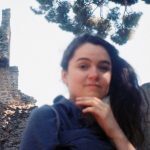 As contributing editors they will work with us in various ways: reading a share of submissions; contributing their own work to the magazine and the website; participating in our workshops and seminars; and introducing new writers to the magazine. Gavin Corbett’s second novel, This Is the Way, was named 2013 Kerry Group Irish Novel of the Year and shortlisted for the Encore Award. His latest novel, Green Glowing Skull, was published in 2015. He has published fiction and non-fiction in The Stinging Fly since 2008. Mia Gallagher edited our special ‘Fear & Fantasy’ issue last year. Her short fiction has been published internationally and she has written two novels: HellFire (Penguin Ireland, 2006; awarded the Irish Tatler Literature Award, 2007) and Beautiful Pictures of the Lost Homeland (New Island, 2016). Mia is current Writer-in-Residence at Farmleigh. Dave Lordan won the Patrick Kavanagh Award for Poetry in 2005 and the Rupert and Eithne Strong Award in 2008. He was the recipient of the Ireland Chair of Poetry bursary in 2011. 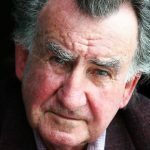 His books of poetry and fiction include The Boy in The Ring (2007), Invitation to a Sacrifice (2010), First Book of Frags (2013), and Lost Tribe of the Wicklow Mountains (2014). Dave edited our Summer 2012 issue. Lisa McInerney is a regular contributor to The Stinging Fly. Her work has also featured in Winter Papers, Granta and on BBC Radio 4. 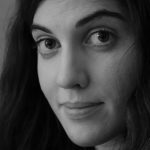 Her debut novel, The Glorious Heresies, won the 2016 Baileys Women’s Prize for Fiction and the 2016 Desmond Elliott Prize. The Blood Miracles, her second novel, was published in April 2017. Thomas Morris’s debut short-story collection, We Don’t Know What We’re Doing, was published in 2015 and won the Welsh Book of the Year Award. He edited The Stinging Fly from 2014 until 2016. Sean O’Reilly is the author of Curfew and Other Stories, Love and Sleep, The Swing of Things and Watermark. He edited our Summer 2010 issue and the special ‘In the Wake of the Rising’ issue last year. Sean also leads our fiction workshops. Levitation, his new collection of stories, will be published later this year.